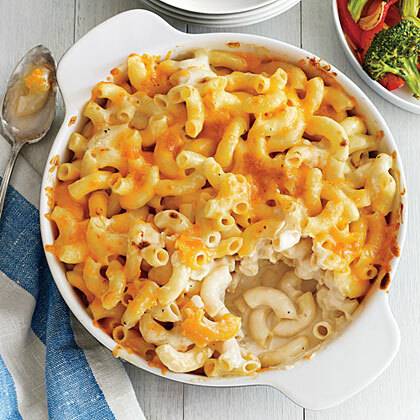 Layer cooked macaroni with butter, milk, two kinds of cheese, and a little cayenne for a spicy kick. 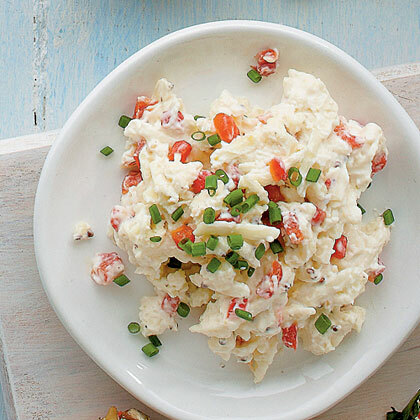 Assemble this casserole ahead of time and bake when ready to serve. 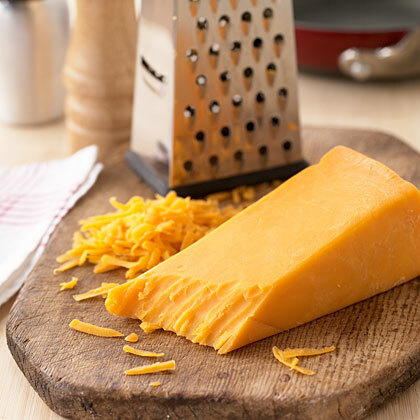 User Alex suggests cooking it a little longer than suggested if you like the edges to get crispy and browned. 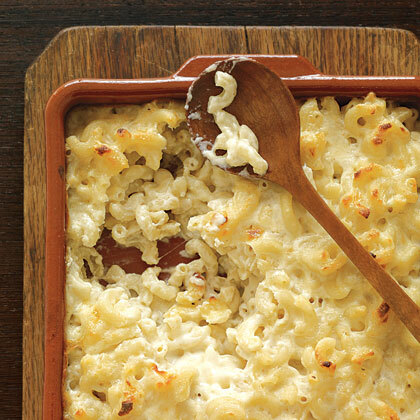 This lightened recipe for macaroni and cheese keeps all the cheesiness with half the fat and calories. 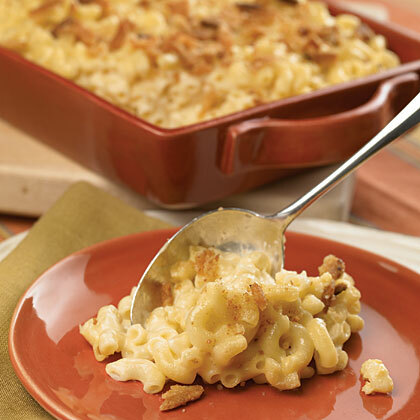 This creamy broccoli mac and cheese recipe features broccoli, Cheddar-American cheese, and a delicious breadcrumb topping. 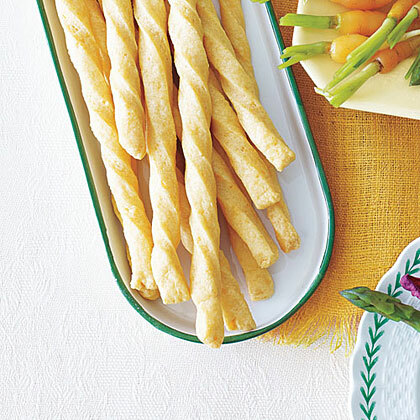 A rich and savory snack, Cheese Straws deliver a mild kick with each bite. 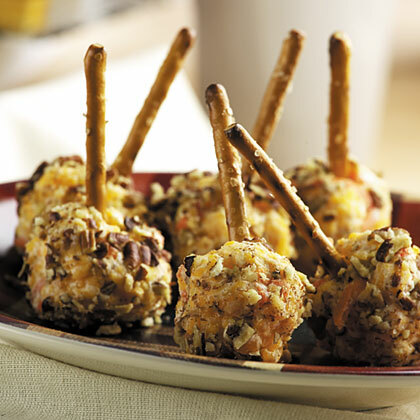 Make a batch of Cheese Straws for a party, or serve these cheesy favorites with soup or salad. 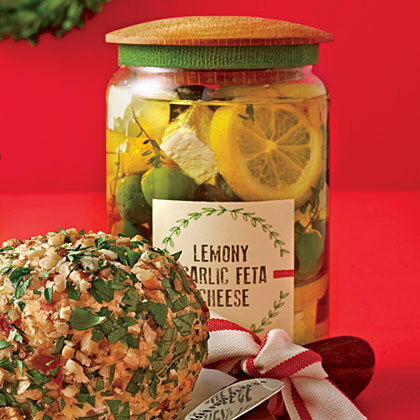 This marinated cheese recipe from Southern Living soaks in delicious flavor as it chills. 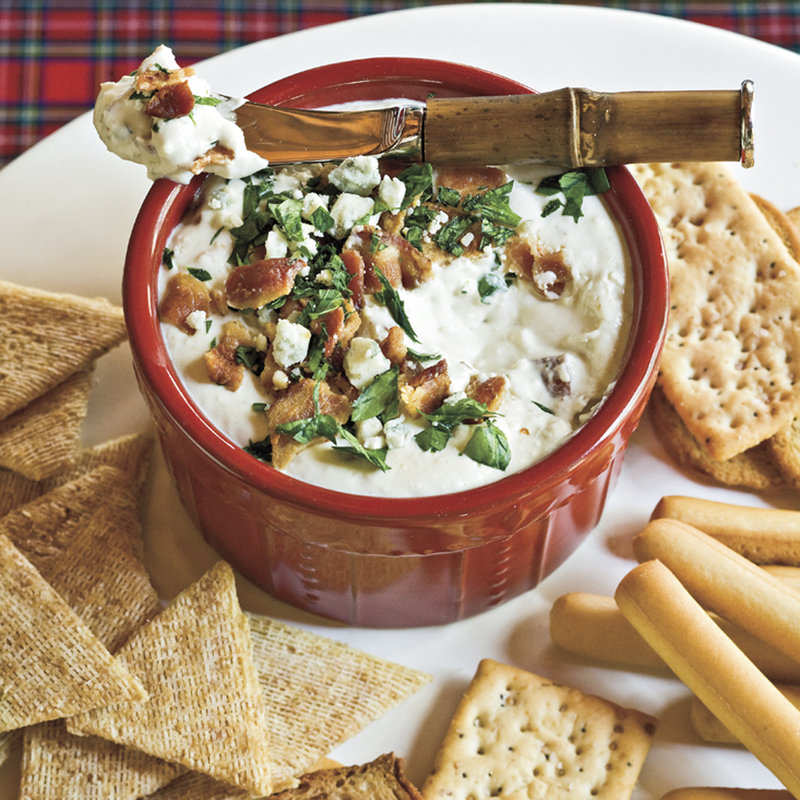 When assembling, make sure the cream cheese is thoroughly chilled for easier slicing. 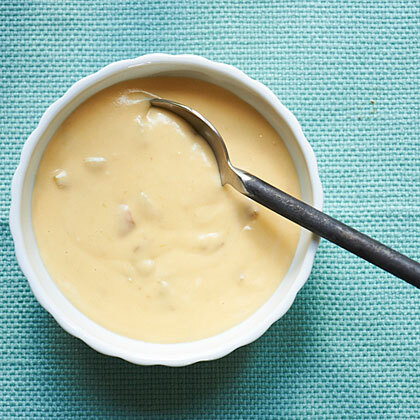 This easy cheese fondue recipe uses time-saving shortcuts like shredded Swiss cheese and ready-to-eat Alfredo pasta sauce. 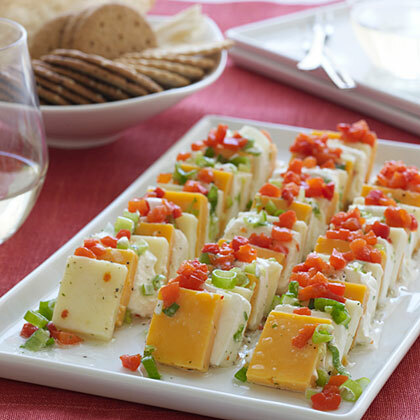 Serve with sliced fruit and bread for a fun and easy party appetizer. 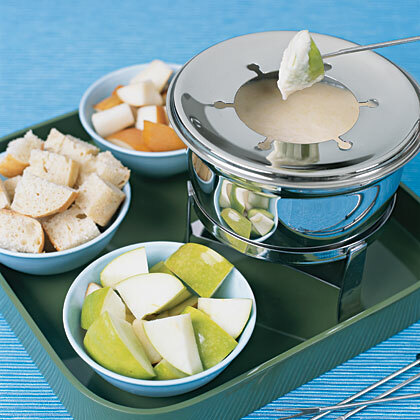 Cheese fondue is a fun and unique appetizer that's perfect for bringing friends together. 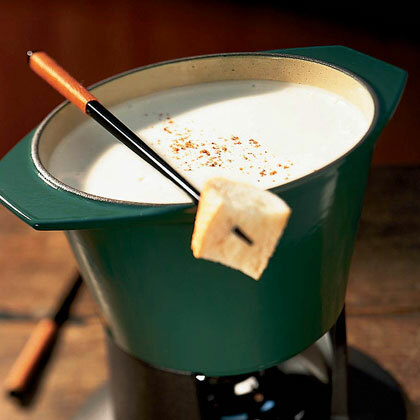 This fondue recipe features Swiss and gruyère cheeses and is served with baguette cubes. 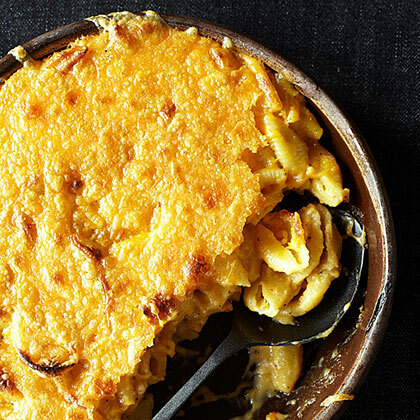 For more cheese dishes, see our complete collection of cheese recipes.